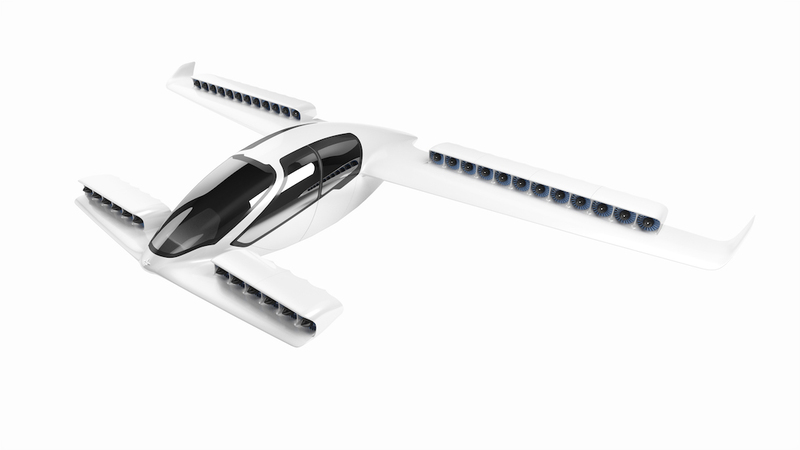 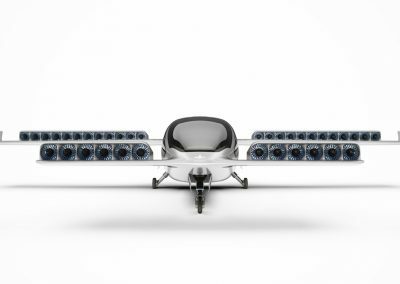 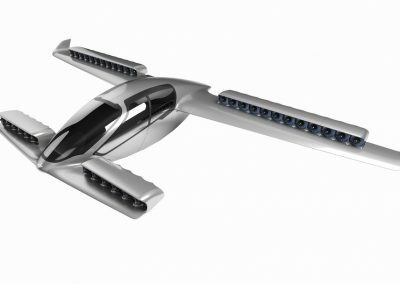 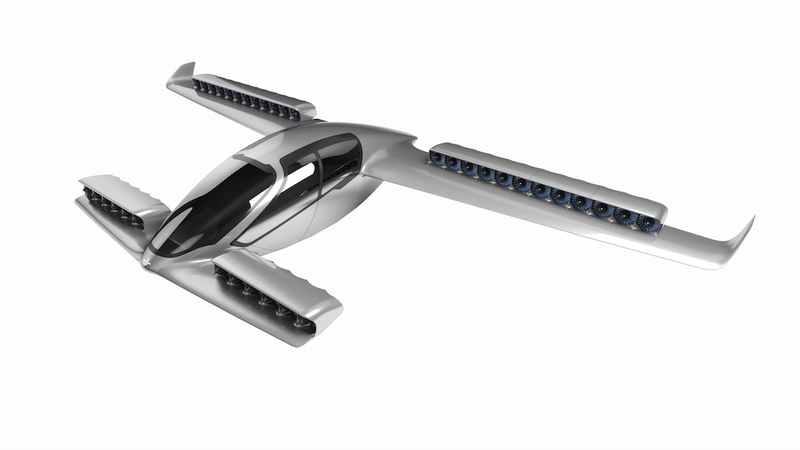 Lilium Jet could be the world’s first fully electric vertical take-off and landing (VTOL) jet. 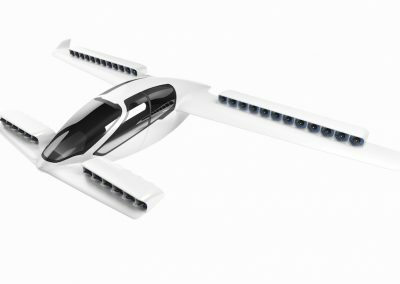 An estimated range of up to 300 km and a top speed of 300 km/h, along with zero emissions make it the most efficient and eco-friendly individual means of transportation of our time. 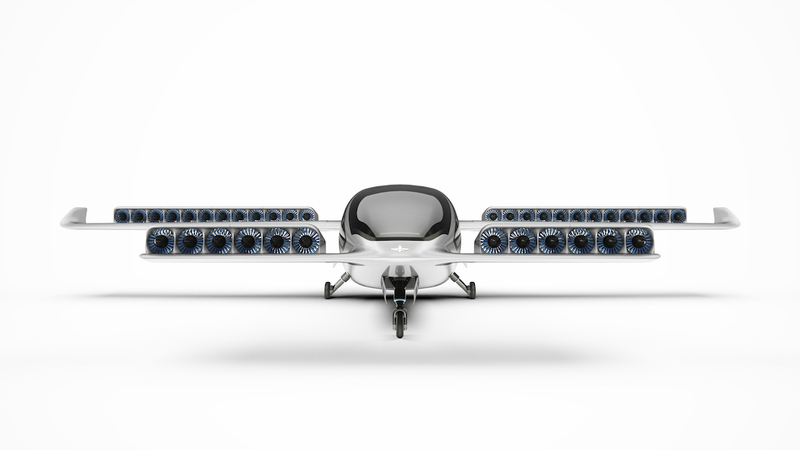 By providing ultra-redundancy, the Lilium Jet will also set new standards in safety. 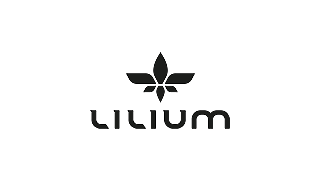 31st Oct 17 - Having completed a $90 million Series B funding round in Sep'17 Lilium now now progress to growing the team and and further the development of the Lilium Jet.